The Casa Med Bariatric fully profiling bed is available in two styles:- 120cm wide bed with grey plastic headboards and the option of clamp or side rails or 120cm wide bed with ultra beech wooden headboards, complete with metal integral side rails. 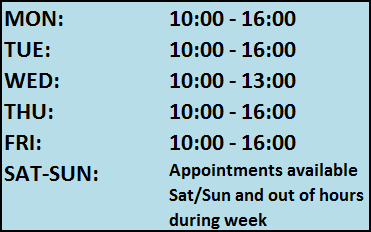 We carry a wide selection of beds and associated options, so if you cannot see what you require please call and we will endeavour to help meet your requirements. CasaSolo and CasaFlex mattresses are designed with performance and affordability in mind. They offer highly affordable pressure care solutions for those ranging from at risk to at high risk of pressure ulcer development. All models are available in 2’6, 3’, 4’6”, 5’ or 6’. The pocket sprung mattress works by each individual spring unit being enveloped in its own fabric casing. Each spring acts independently of the other springs, giving each sleeper their own level of support. Layered fillings surround this sprung system. The pocketed mattress in a 3ft model features 450 individually nested springs, this is designed to give you the correct level of support. The mattress is carefully upholstered, using hand tufting to secure the layers of selected fillings. It also features layers of non allergic fillings which may help in the relief of many ailments such as, asthma, sneezing, coughing and wheezing. All mattresses have a length of 200cm (79") and a height of 20cm (8"). Includes 12 month warranty as standard. 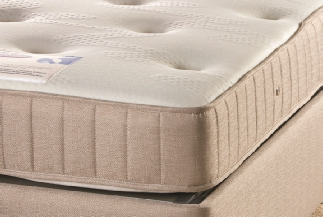 Our Reflex high density Foam is for those who prefer a softer feel than a pocket sprung mattress. 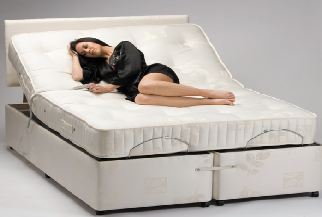 Luxurious 100% Reflex Foam mattress, ribbed carefully to work in harmony with your body. It provides outstanding elasticity; this will help to evenly distribute your weight providing excellent comfort and support, however it does not mould to your contour like memory foam. This can be an advantage as memory foam retains heat therefore keeping you warmer sometimes excessively, however this is not the case for mattresses with reflex foam. This completely filler-free mattress achieves the most outstanding levels of performance, shape retention and long term durability. Its unique construction ensures excellent mattress ventilation. This mattress is covered with a premium quality, hypoallergenic, damask cover. This helps to prevent the risk of dust mites and allergies as well as offering a luxurious, yet supportive feel to the mattress. All mattresses have a length of 200cm (79") and a height of 20cm (8"). Includes 12 month warranty as standard. Memory Foam. Relieving stress and tension is crucial for everyone. Conventional mattresses can restrict blood flow, cause pressure build up and pain. The Restwell range of visco-elastic memory foam products has been developed to provide excellent stress relieving comfort and support. Temperature responsive properties relax tensed muscles and promote pressure relief by conforming the human body weight and shape. May offer relief from discomfort caused by body pressure, and promote excellent neck and spine posture through natural spine alignment. Enhances better circulation and can help provide relief from soreness caused by the compression of nerves. It is vacuum packed to make it into a small package that will conveniently fit into the back of a car for ease of transport. This helps save delivery charge and can be taken from the store immediately. When removed from its packaging its original size will be 95% resumed after 10 minutes and will be fully resumed within 3 hours. Its ventilation pores also helps improve airflow. 7cm Memory Foam / 15cm Reflex Foam. Removable velour cover is machine washable. Anti allergy and dust mite resistance. 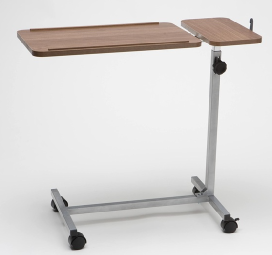 Suitable for all bed bases including electric adjustable beds. 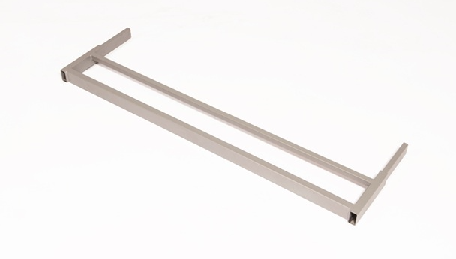 Available in 2'6", 3', 4'6" or 5'.